Environment Agency officers made unannounced visits to 28 sites across Lincolnshire and Northamptonshire yesterday. 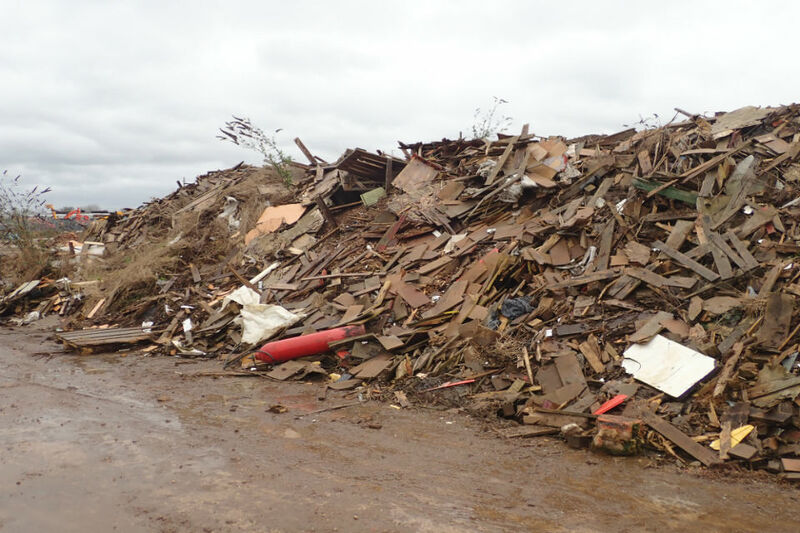 The largest one-day sting operation ever carried out by Environment Agency officers in Lincolnshire and Northamptonshire has confirmed 11 illegal waste sites across the area. Officers found 6 sites where waste had been burnt, a further 3 containing construction and demolition waste, one containing household waste, and one scrapyard – all were operating illegally. Furniture, plastic, insulation, car parts, fuel containers, chimney-sweeping equipment and even a lawn mower and skis were among the items discovered. A total of 28 sites were visited by officers; of them 17 were found to be operating within the law. The 11 sites which weren’t will now receive written guidance from the Environment Agency clarifying the steps they must take, and follow-up visits will be arranged to make sure the site operators comply. Yesterday’s successful sting means that, thanks to intelligence from local communities, we found 11 sites where we can now take action to put a stop to activities that blight our neighbourhoods, our environment and our economy. Also, it’s encouraging that so many of the sites we visited were not breaking the law, and we continue to offer support to operators who abide by the rules. We take waste crime extremely seriously and will be following up every single illegal site we found to bring them in line with the law. We’ll also continue to monitor local reports, so if you have information about suspicious waste activity, report it to us by calling 0800 80 70 60. Evidence gathered from the visits will be used against those breaking the law. Further enforcement action could include work with our partners such as local authorities, police and HMRC to prevent and disrupt crime, the serving of notices to have waste removed from land, and prosecution of offenders. If convicted of illegal waste activity, offenders face unlimited fines and up to 5 years in prison. More information on the requirements for disposing of business or commercial waste can be found on gov.uk.